"Agent". Big Business Chance ever! If the business matching goes successful and the real business starts and start to generate money, we will pay you 5% as a thanks fee of what Angel Bank gets. If you work with us as a front agent in charge for the company you introduced, we will add another 3 to 5% of what Angel Bank will get as long as the business keeps running on with the contract between the company and Angel Bank. Attention and you need to sign our rule. Please understand that you need to obey the rule of Angel Bank Agent, please read and write down your signature on the application paper, which we will send you as a PDF by mail after you fill in the application form below. If you don't introduce us more than 3 companies within a first year that we admit as a client, very unfortunately, in that case, your Agent right may be vanished. The commission cannot be paid if you lost your Agent registration. 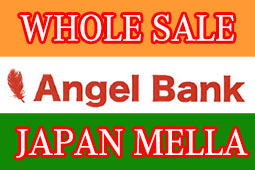 You do not need any money to become an Angel Bank Agent. Free to start! Please read and understand the terms and condition. 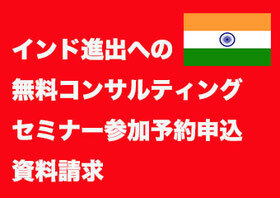 Please click. You agree with the agreement. You do not agree with the agreement. If you don't agree with the agreement, the terms and condition, please understand that you cannot be an Agent of Angel Bank. 8. Your company you used to work.